Dark-Readers: Good Friday- plus Jodi Picoult winners are finally revealed!!! 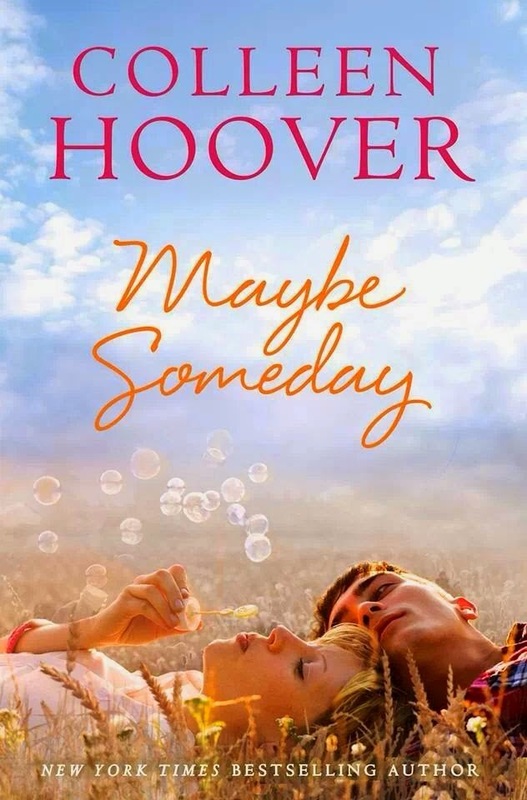 Good Friday- plus Jodi Picoult winners are finally revealed!!! Hayley here! Happy Easter Weekend to you all. I have been going through an emotional rollercoaster of late and I have been meaning to get on here to chat to you guys. I hope that you've been enjoying the content Casey, Hannah, Stephen and myself have been giving you, feel free to give us feedback on what you'd like more of? I am so sorry of how slack I have been with competition announcements and actually sending books I am hoping to rectify this. I have just finished reading a few cracking books that have left me with the hugest book hangovers going. 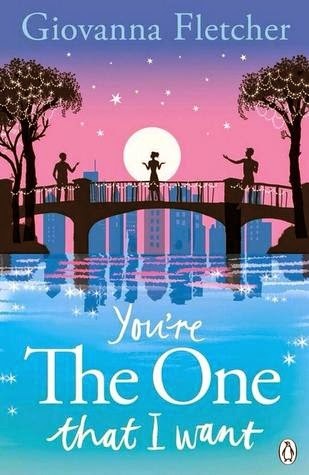 And Giovanna Fletcher's stunning second novel You're The One That I Want. How stunning is this cover??? This is released on 22nd May so my review will be up nearer to that time. I am thinking I may well start Searching For Someday any day now!! I have a few shorts that I shall devour first eeek. Finally on to what you've all been waiting for...the winners of The Storyteller by Jodi Picoult. I shall email you both soon with regards to posting you're books out to you. Thanks to everyone who entered keep you're eyes peeled as I hope to do more Jodi Picoult giveaway's in the future. I may even re-draw through the rest of you as I may have a third book but I shall update you all later. Indeed eeek. Been reading some shorts after the book hangovers. Got a few bits to get posted asap.